Read to complete prayer or watch the video, below. 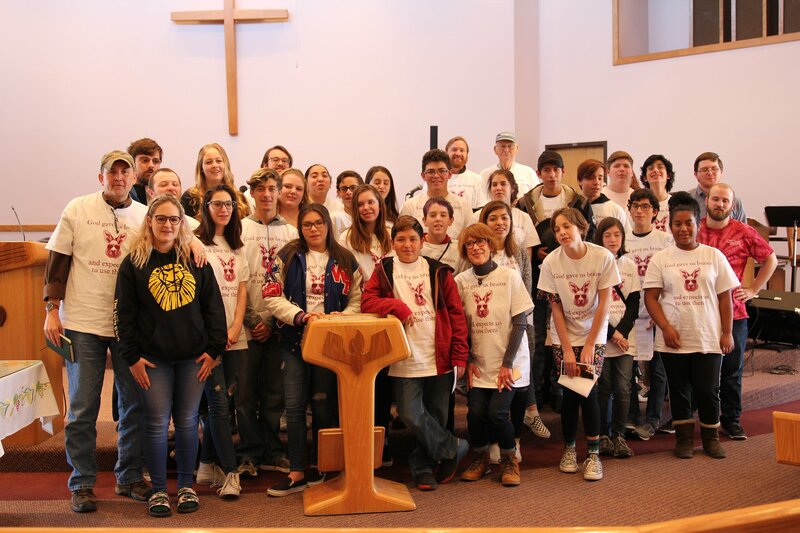 In July 2019, the Presbytery of Santa Fe will be sending a delegation of 41 youth and 7 brave youth leaders to Purdue University in Indiana for the Presbyterian Youth Triennium - including a week of fellowship, worship, and fun! Why do you want to go to Triennium? 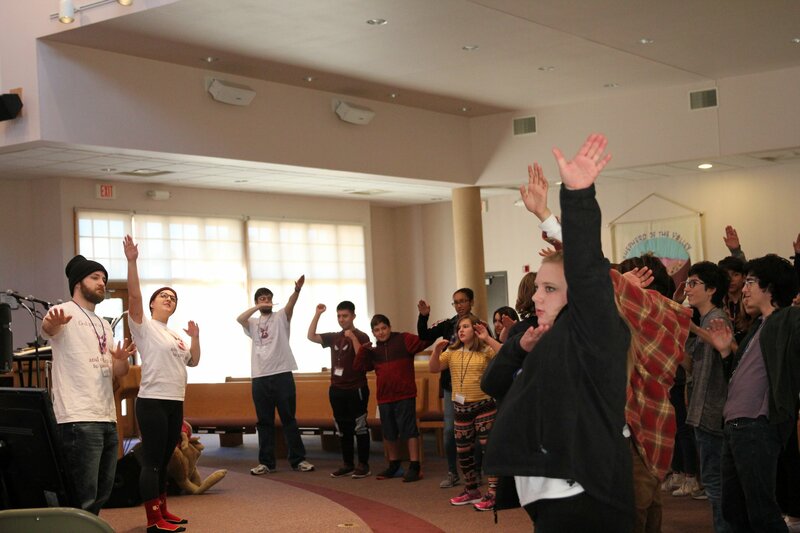 "I want to attend Triennium because I believe that it would help me form a deeper connection and understanding of my faith as well as allowing me to meet more youth from the larger Presbytery." "I want to go because I want my spirituality to grow into something greater than what it is." What kind of impact might Triennium have on you? On your church? "I hope this opportunity will help me grow in my faith and gain confidence as I prepare to start high school." "I'm at a stage where just believing in God doesn't drive me the way I think it should. I know that there are other people who are where I'm at, and if I can share my Triennium experience with them, it would help both of us greater appreciate the Church and God's role in our lives." 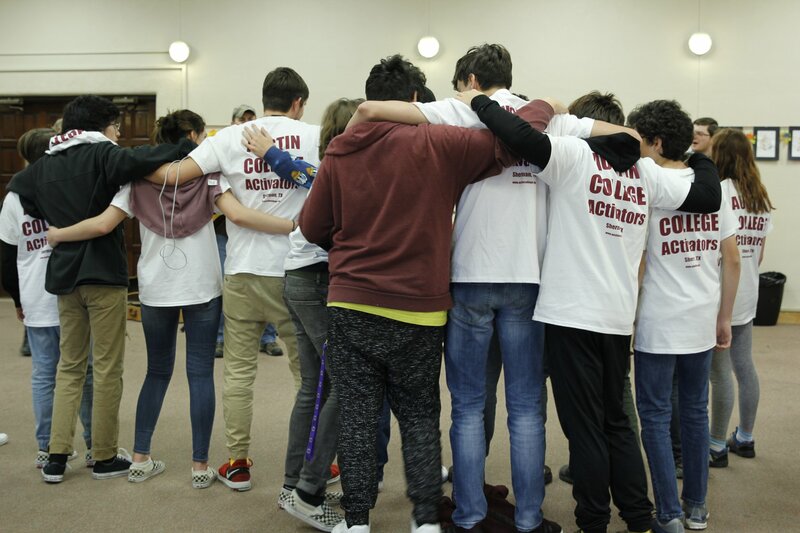 If you would like to support youth going to Triennium, you can make a contribution to the Triennium fund through the Presbytery office or donating online (memo 'Triennium'). 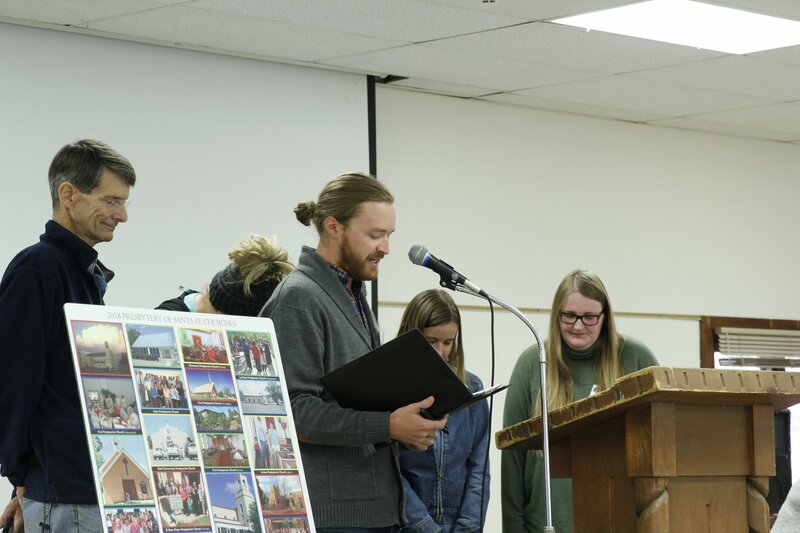 Please contact Luke Rembold at youth@santafepresbytery.org if you have any concerns or questions. 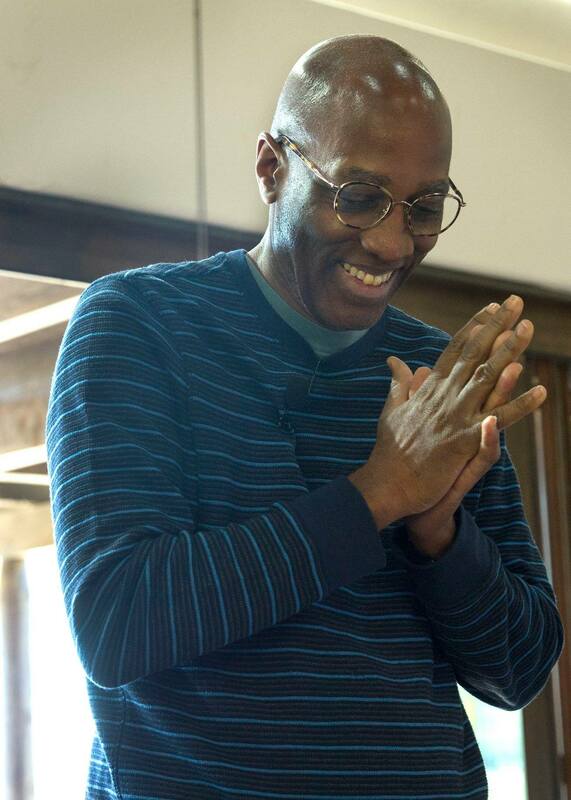 Thanks to Shepherd of the Valley Presbyterian Church for hosting, especially to Jason and Priscilla Belvin for their work on the food for the weekend, and Shelton Caldwell for his hospitality and preparation of space around the church. 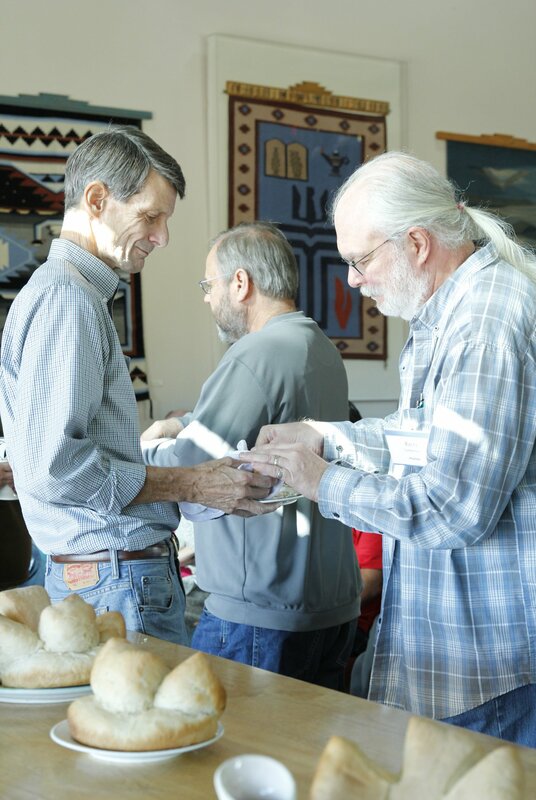 Another successful fall Presbytery Meeting at Ghost Ranch, including the Celebration of the Presbytery's 150th Anniversary, a joint worship with the PSF and the Synod of the Southwest with a message delivered by the PCUSA Stated Clerk, Rev. 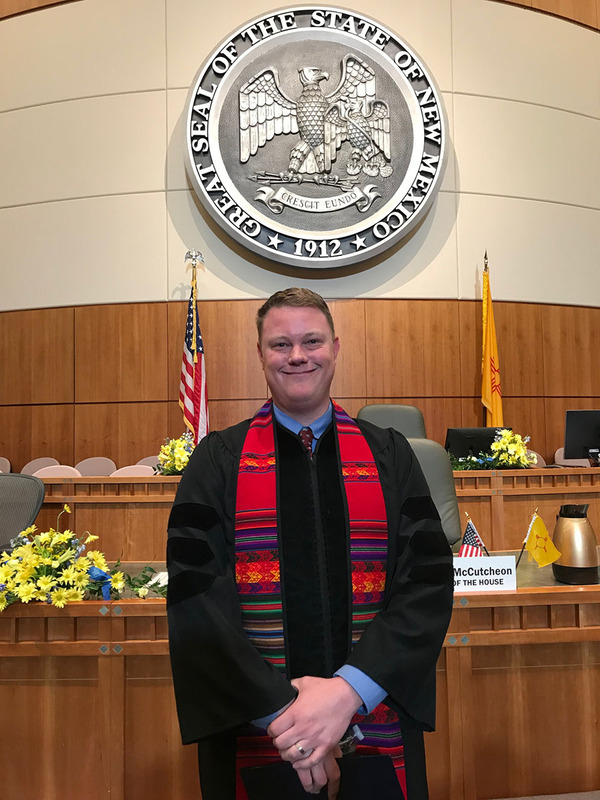 Dr. J. Herbert Nelson, and the commissioning of the 2018-2019 ABQ YAVs - just to name a few of the special highlights! 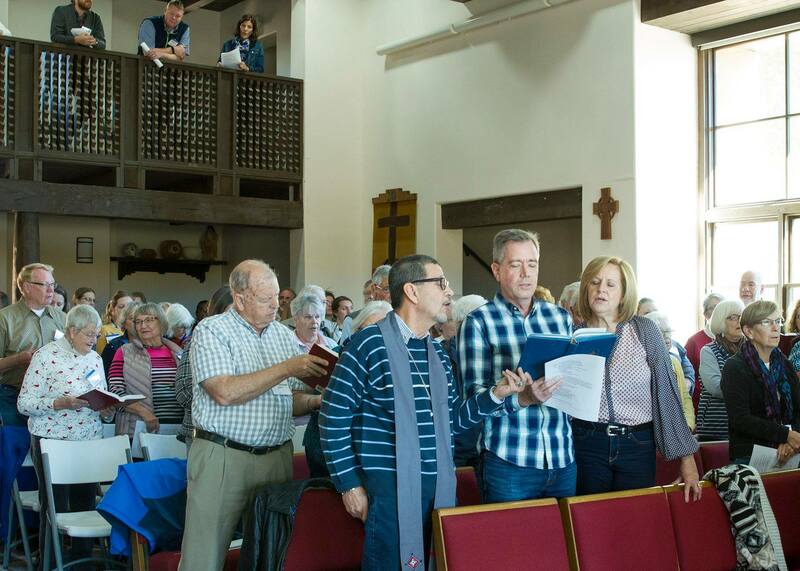 For more photos, please visit the Presbytery of Santa Fe Facebook page.